The countryside of Italy has to be some of the most beautiful in the world—and we’re not just talking about the Tuscan countryside! 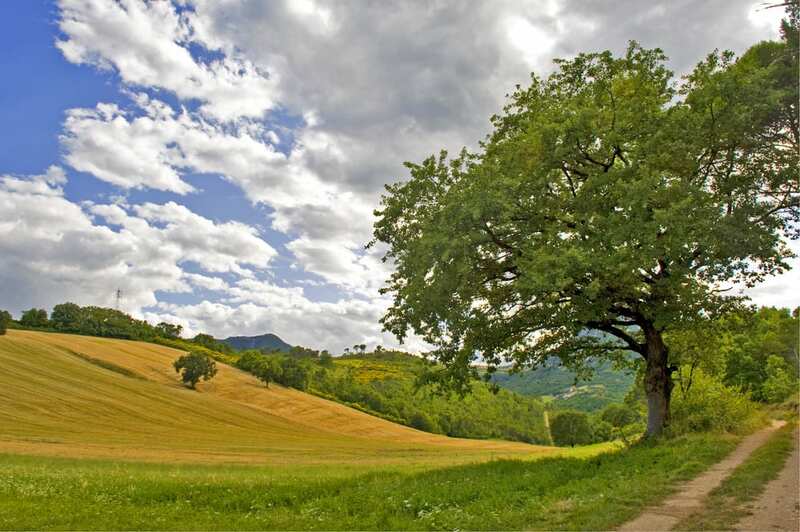 Yes, the countryside of Tuscany is stunning and we love to bring guests their on our magnificent driving tours for lovers of wine, food, and history. But did you know how many other spectacular landscapes Italy boasts beyond its cities? Here are just a few of our favorites! 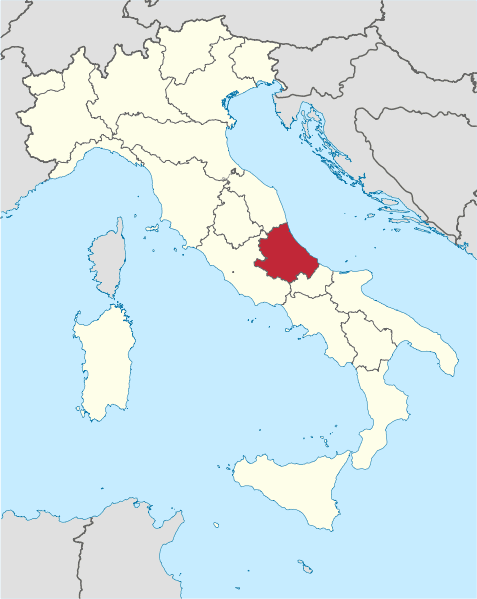 The region of Abruzzo has lots of beautiful countryside. 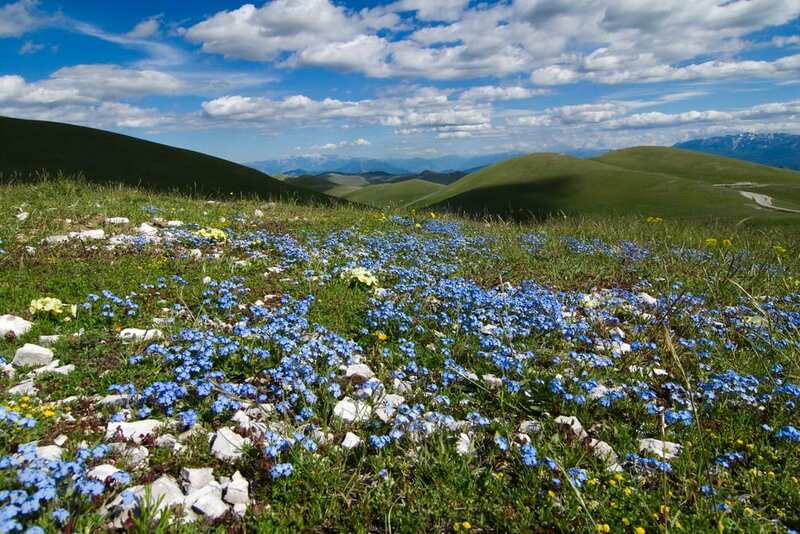 One of our favorite areas, the Campo Imperatore, is especially spectacular. The plateau lies beneath both the highest peak in the Apennine mountains and the southernmost glacier in Europe; it’s also home to medieval hill towns and one of Italy’s oldest ski resorts. 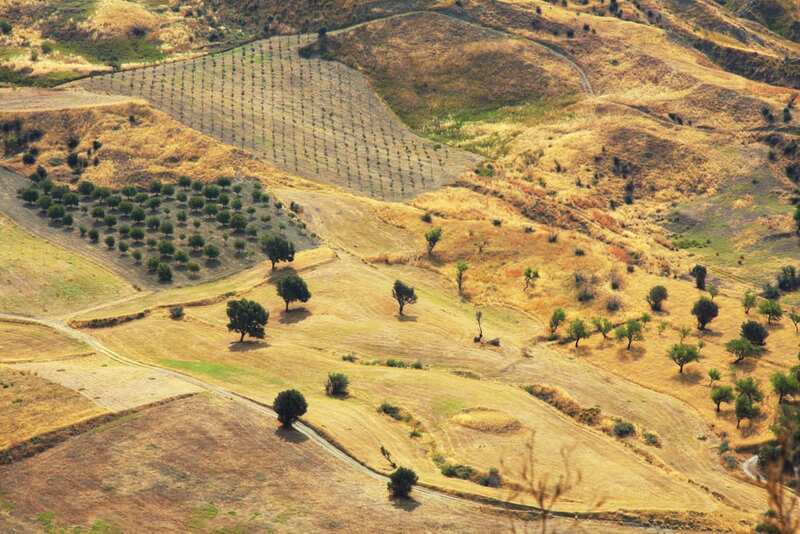 In the warmer months, shepherds take their sheep, horses, and cattle here to graze. 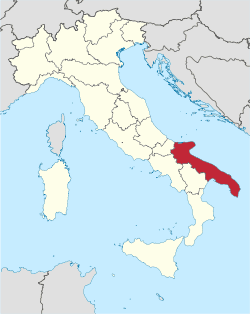 Many people think of the coast when they think of Calabria, but this region all the way in the south of Italy also boasts some spectacular countryside! The region is rich with farms and vineyards growing grapes, oranges, lemons, olives, even chestnut trees—which makes for not just beautiful countryside, but fantastic food, too. From the south… all the way to the north! 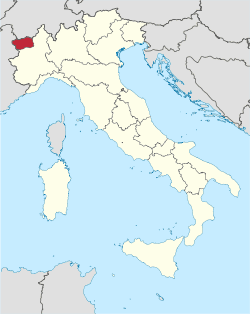 The tiny, semi-autonomous region of the Valle d’Aosta is famed for the Alps, great skiing, the Matterhorn, and a hybrid culture of Swiss, French and Italian. 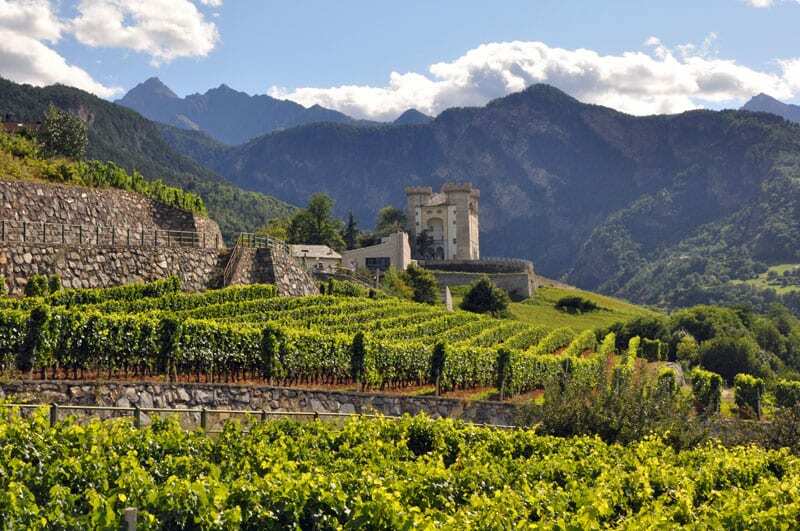 But it also boasts some seriously stunning—and productive—countryside, all overlooked by Alpine peaks. This vineyard, above, is one of our favorites! 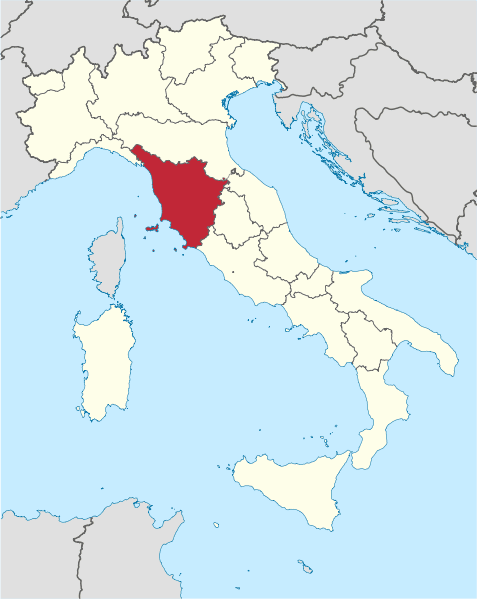 The region of Le Marche, located in central Italy on the Adriatic, isn’t all rocky hills and forests! The region produces 13 varieties of D.O.C. wine (here’s where to find out more on what that means) and makes many cheeses, including Pecorino and ricotta. Lots of medieval hilltop towns, country roads, and lovely agriturismi make the countryside complete. 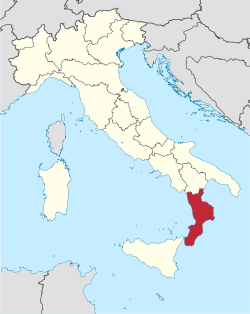 We’re no wallflowers when it comes to our love of Puglia, the region in the “heel” of the boot of Italy. (Here’s where you can see more gorgeous pictures of Puglia!). 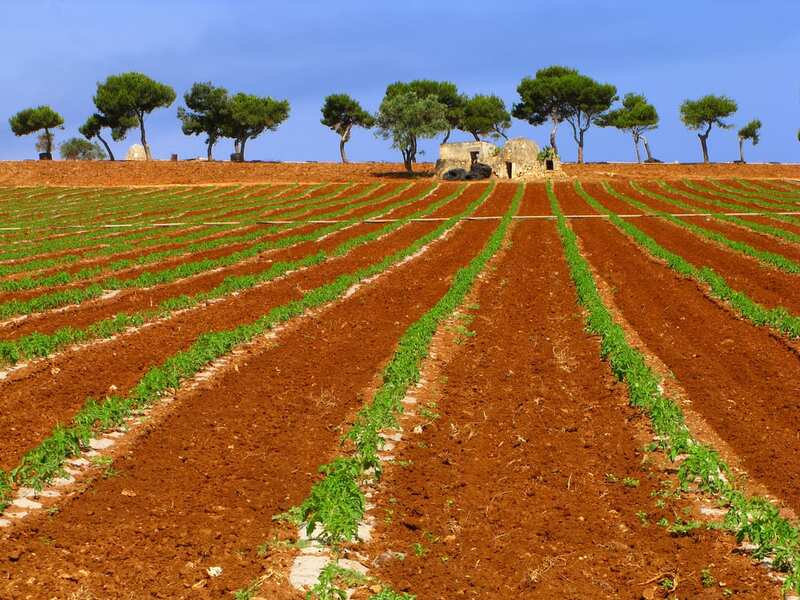 But one of the things we love most about this region is its striking countryside, where farms are dotted with masserie and trulli, the olives are fantastic, and everything is sun-bleached! 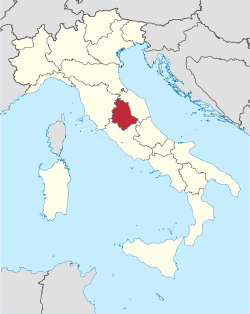 Located next to Tuscany, Umbria deserves a mention all its own! You have the rolling hills, medieval towns, and fantastic olive and wine vineyards of Tuscany—but with a slightly wilder-feeling landscape and many fewer tourists. This, for example, is the beautiful countryside outside of Montefalco, a lovely medieval town in Umbria. 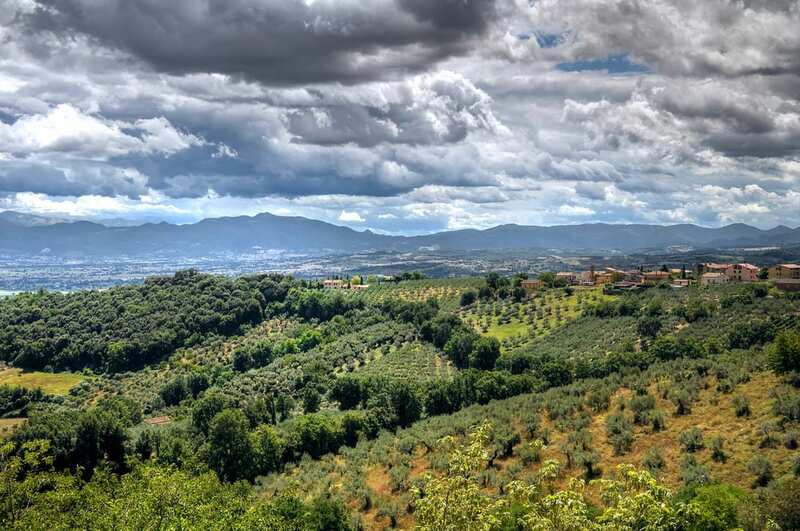 (Here’s more on whether you should visit Umbria versus Tuscany!). 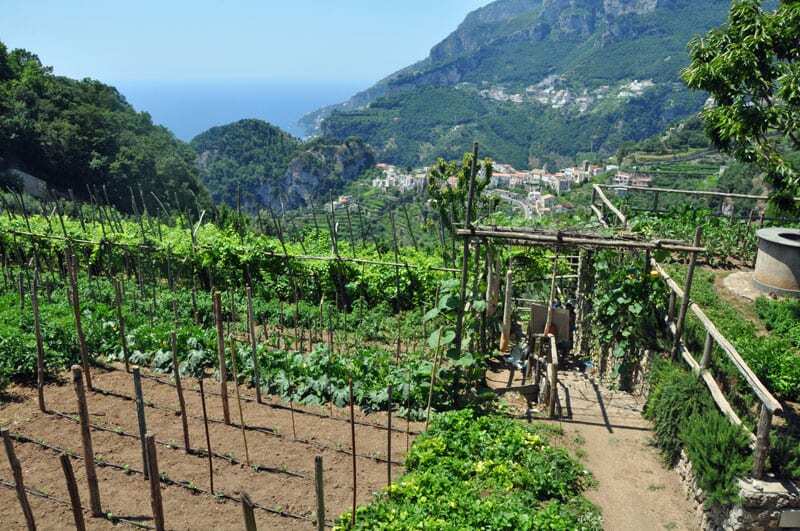 The Amalfi coast remains terraced with vineyards and citrus groves… especially in the more off-the-beaten-path spots, like the countryside beyond Ravello! Not only is this farmland verdant and green, but it boasts stunning views of the glittering Mediterranean in the background. What’s not to love? Well… of course we couldn’t leave out the Tuscan countryside! 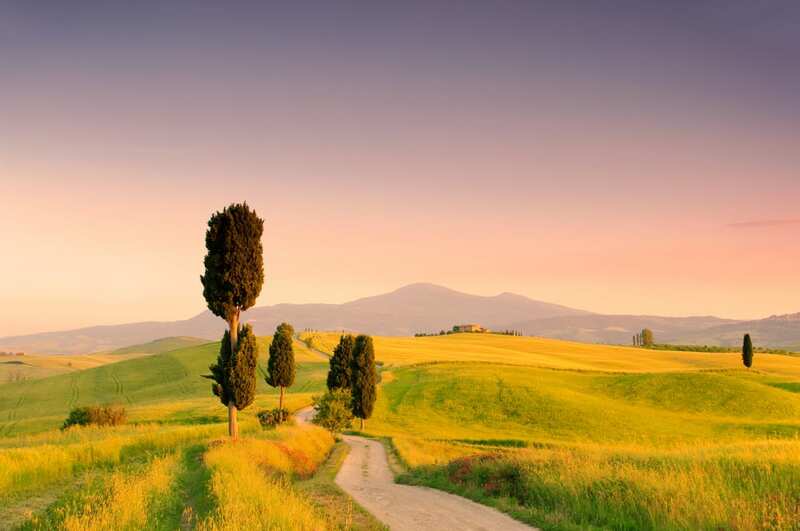 Although the whole region is filled with beautiful farms and vineyards, our favorite part might have to be the Val d’Orcia, pictured both here and at top. A World Heritage site, the landscape is where almost every postcard of Tuscany’s countryside that we’ve ever seen has come from! Do you love the Italian countryside? Then remember to help protect it! When you’re in Italy’s countryside, stay at agriturismi and buy products directly from local farmers. And try to leave a light footprint: Always clean up after yourself, use public transportation whenever possible, #takewalks and bike rides, and seek out agriturismi and farms that use sustainable environmental practices. and i want to go there..
or just in the country side itself. I absolutely adore Italian countryside! It’s on top of my bucket-list. 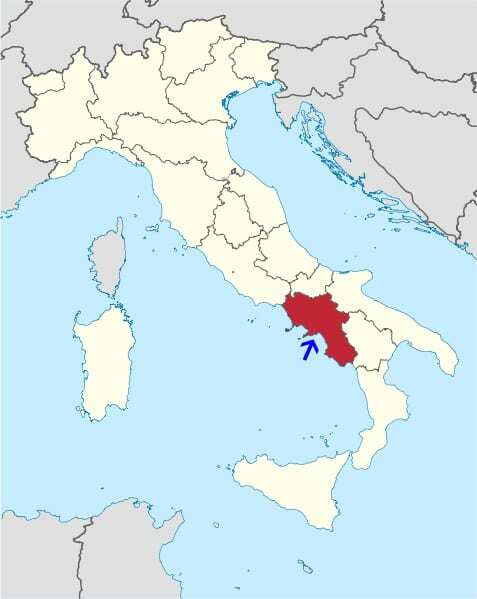 So far, I dreamed about Tuscany, Umbria and Puglia, but now I know so many more! Thanks for sharing this list! Hi, I’m an English photographer, arriving in Tuscany 11 Oct 2015 to do landscape and food photography. I’m keen to get as much info about best places to shoot landscapes and also to find someone to guide me on food. 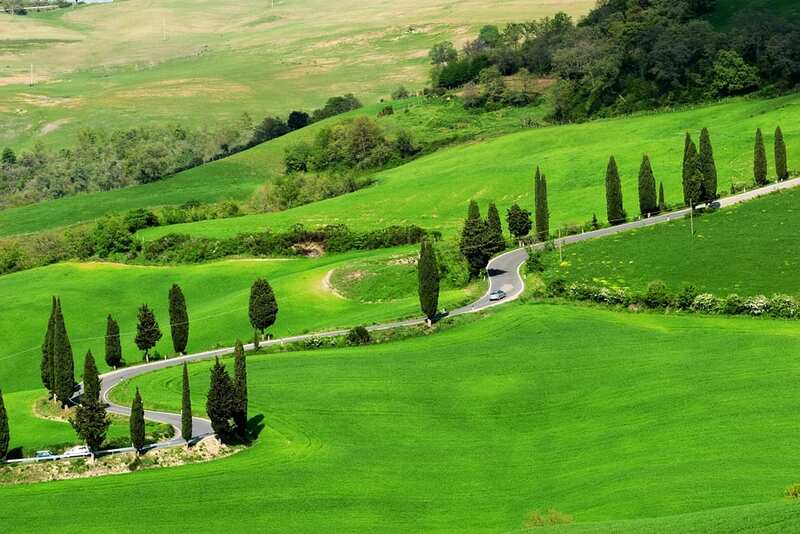 Tuscany is the place for you! Head into the hills for some of the best landscape photography you can find. You can stop at any spot along the side of the road where you find a good shot with no problems. As for food guides, we think you’ll love our Florence Food Tour guided by a local expert! I would like always to visit in all italian landscapes and other beautiful areas of the countryside especially in lompardia province. Italy is my country because i’ m Somali. anche io parlare lingua Italiano Comme napoliani. grassio, Thank U .